The Virginia Peninsula Rotary Club was chartered in 1976. 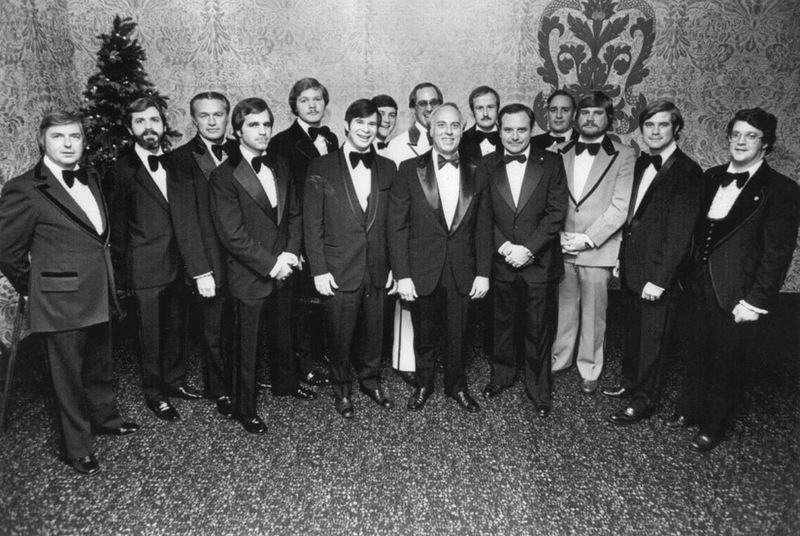 Below is a photograph of the charter members. Charter members shown are, from left to right, E. B. Stanley, Lanny Hinson, Troy Davis, Andy Murphy, Robert Zodda, Tom Rawls, Buzz Barker, Hatcher Cale, Howard Glenn, Magnus Bokrantz, Bob Groome, Don Wolf, Dave Reigel, Dudley Fulton, and Richard Hay.